First aired: Fall 2012 – Winter 2013, 22 episodes. There is also a Summer 2014, “New Edit” version, which re-cuts the original series into 11 one-hour episodes. The changes are minimal, but include some redone animation and some music changes. 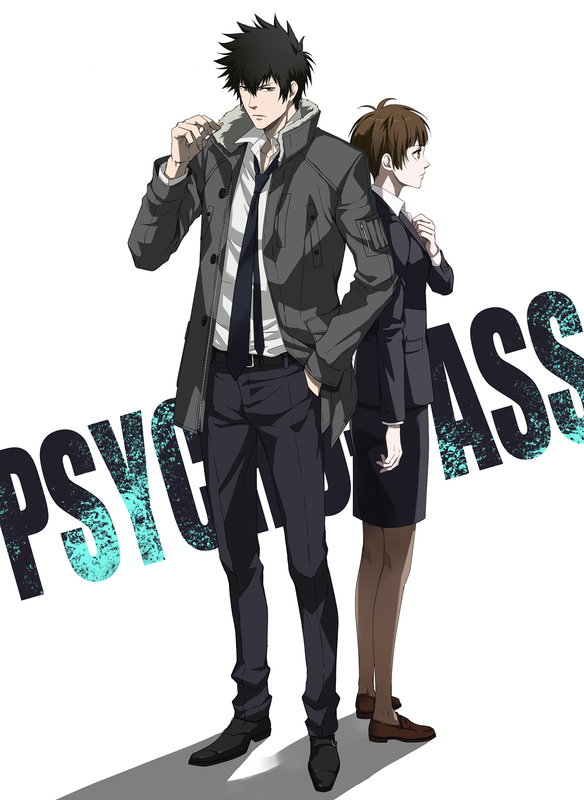 Additionally, Psycho-Pass 2 aired in Fall 2014. It has 11 episodes. 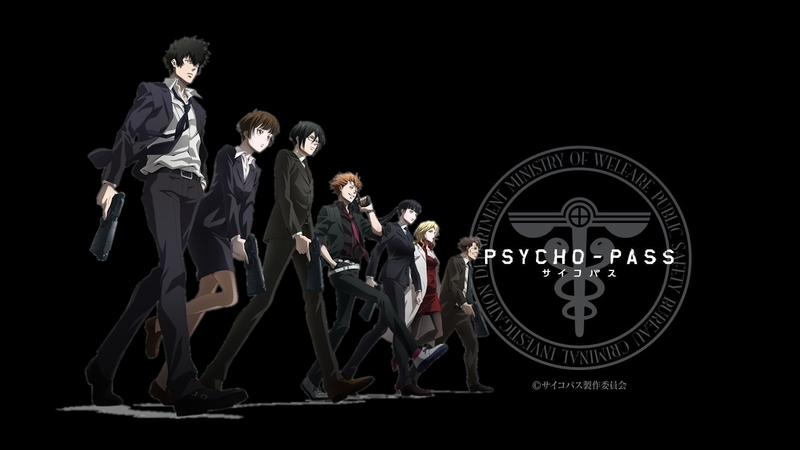 This review will cover the original Fall 2012 run of Psycho-Pass. Summary: The series takes place in the near future, when it is possible to instantaneously measure and quantify a person’s personality and state of mind. The information is recorded and processed, and a Psycho-Pass rating is assessed to measure an individual’s being. This anime centers around the brand new enforcement officer Shinya Kougami. It is Kougami’s first day on the job, fresh out of school, and she quickly learns how difficult this futuristic law enforcement world can be. What is right and what is wrong? Sometimes the line is cloudy and difficult to determine. Psycho-Pass is a well put together law anime. There are several characters that you grow attached to throughout the series. I appreciated the way the anime blurred the lines between good and evil, because it is true that there is not always a distinct line between the two. The future presented in Psycho-Pass is believable. It reminds me of the film Minority Report in the way that the police are attempting to prevent crime by scanning people to see if they are bound to commit a crime in the future. You might enjoy this if: Suspenseful law enforcement anime appeals to you. You might not like it if: Dystopian futures give you nightmares. Note to the Viewer: Watch the first episode and you will know if this anime is for you. This entry was posted in Anime and tagged 2012, 2013, 41, action, anime, crime, cyberpunk, dystopian, enforcement, fall, fi, fragglepuss, future, law, mystery, pass, psycho, review, sci, winter. Bookmark the permalink.